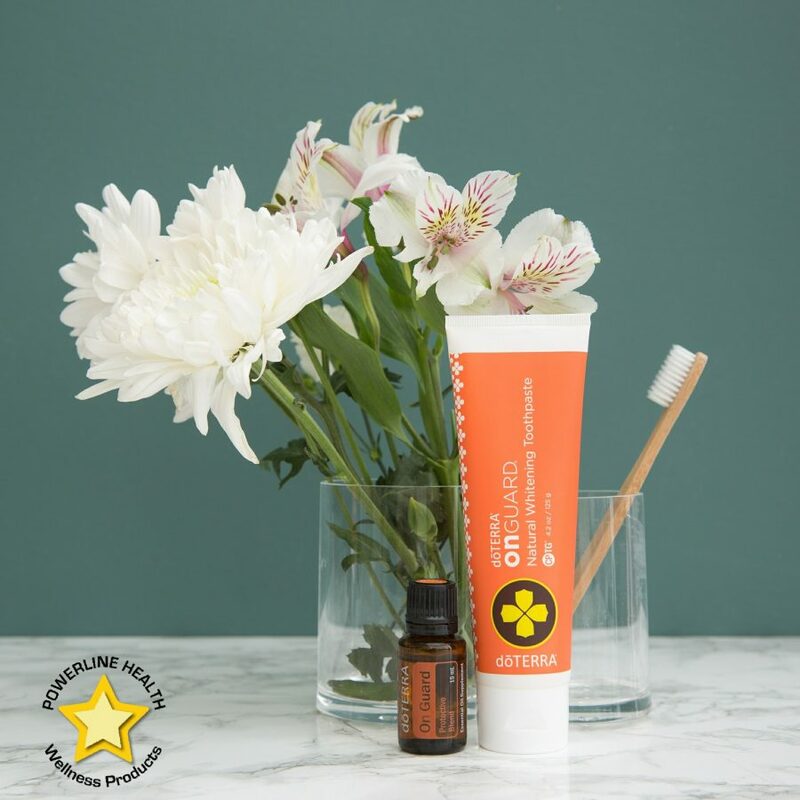 For improved results, after brushing teeth with doTERRA On Guard Toothpaste, follow with a mouthwash of one drop of doTERRA On Guard Protective Blend mixed in 8 oz. of water. Swish vigorously in mouth for one minute and rinse.